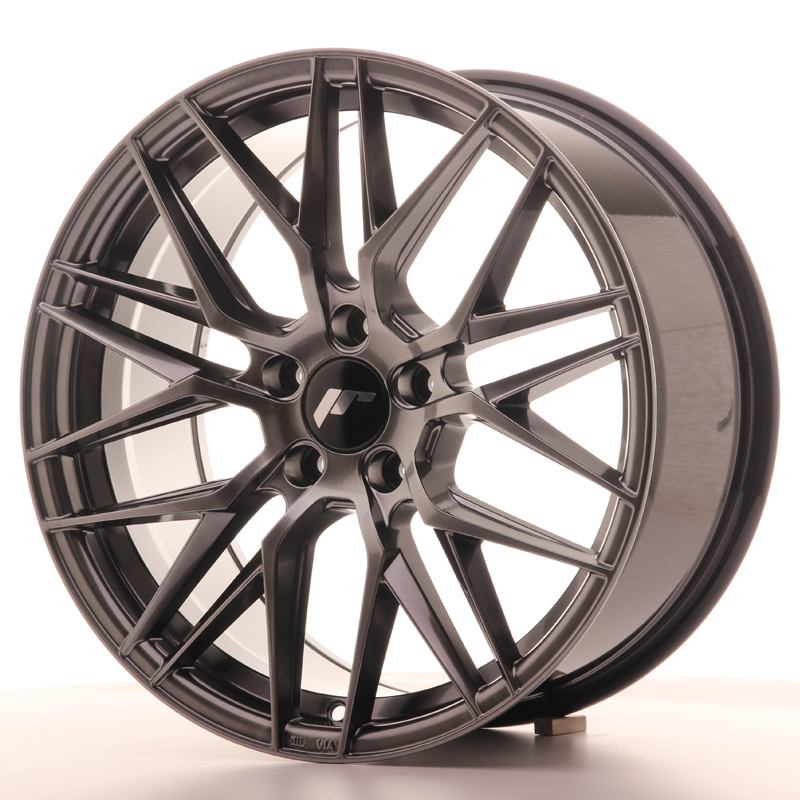 The Japan Racing JR-28 is a deep concave mesh wheel. The sharp technical mesh face looks especially great on Euro fitments. 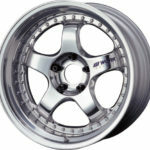 JR wheels require slimline, tuner style wheel nuts available for purchase from our store here. The largest stock all updated in real time. 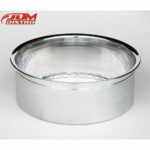 If its in stock on the site then its available. The latest parts numbers with pre-ordering available on new JR models before anyone else. Super fast UPS shipping all over UK and Europe. Fast postal shipping to rest of world. We have the answers to all of your questions. Drop us an email or message on FB and we’ll reply super fast. The best pricing available anywhere. 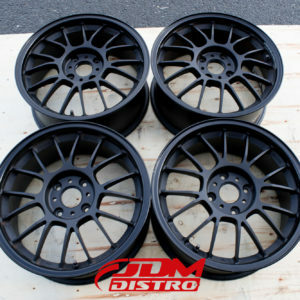 Dealer pricing available for shops and resellers, get in touch! 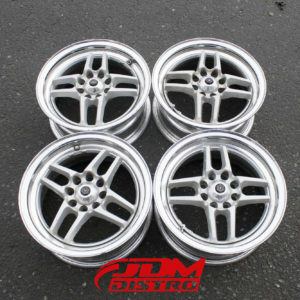 TOMS NEW ACTION Size: 14×6 Offset +33 PCD: 4×100 Silver spoke, polished lip. Tyres not included. Condition as pictured.